Last Tuesday, the Commons passed the Local Government Finance Settlement (LGFS), which had been delayed by the Brexit-induced parliamentary drama before Christmas. Secretary of State for Housing, Communities and Local Government James Brokenshire noted that local government will have an extra £1.3bn to spend in cash terms next year. But beneath the headline figure, what does the settlement tell us about funding for cities? As the total pot of central government funding for local government has shrunk sharply over the past decade, arguments over how this pot should be shared have become more important. Since 2010, non-urban councils have proved more skilled at lobbying for increasingly scarce funding; this has been bad for cities, especially those most reliant on grant funding. We examined this inequality in detail in Cities Outlook 2019. Since 2009/10, day-to-day local spending across all cities fell by twice as much as for non-cities. While among cities, those in the north such as Barnsley and Liverpool were hit twice as hard as those in the south outside of London. To put this into perspective, this has meant that everyone living in Liverpool has seen the equivalent of an £816 cut per person. Last week’s settlement offers little from central government funding for places such as Liverpool. In fact, proposals for more prosperous areas such as Windsor and Maidenhead to pay into the system were cancelled, with central government picking up the tab. These areas had already faced the smallest reductions in spending power since 2010. Rishi Sunak, the Minister for Local Government, said the government wants ‘a local government that can do three key things: support the most vulnerable, drive economic growth and thirdly to build strong communities’. But the small headline increase in real terms funding won’t be enough to cover the growing costs of providing statutory services for vulnerable people. Increasing demand for children and adults’ social care is taking up an ever greater share of local spending. Over half of Britain’s 62 cities are now spending more than 50 percent of their budgets on social care, up from only four cities in 2009/10. Added to this, other entitlements, such as free bus passes for pensioners, continue to be mandated by government even as the funding for them has diminished. This is more of a financial headache for authorities, often urban, that have more extensive bus networks and where greater numbers of older people – from in and out of the local authority area – use buses. 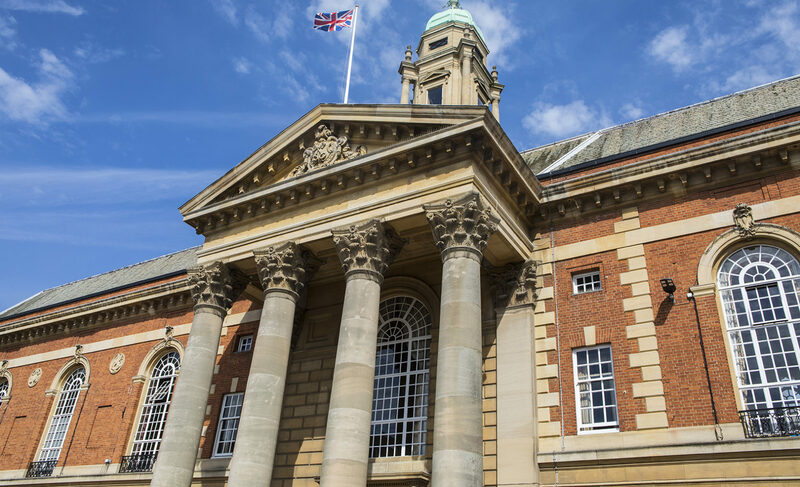 All of this means that other local services residents and businesses demand, from libraries, to parks, street cleaning to policies to support local economic growth, risk being seen as expendable for councils under pressure to balance their books. For users of these services the end of austerity still looks a very long way off, despite the Prime Minister’s promise. The settlement reaffirms the limit on councils increasing the locally and nationally regressive council tax by more than 5 per cent (including the social care precept). 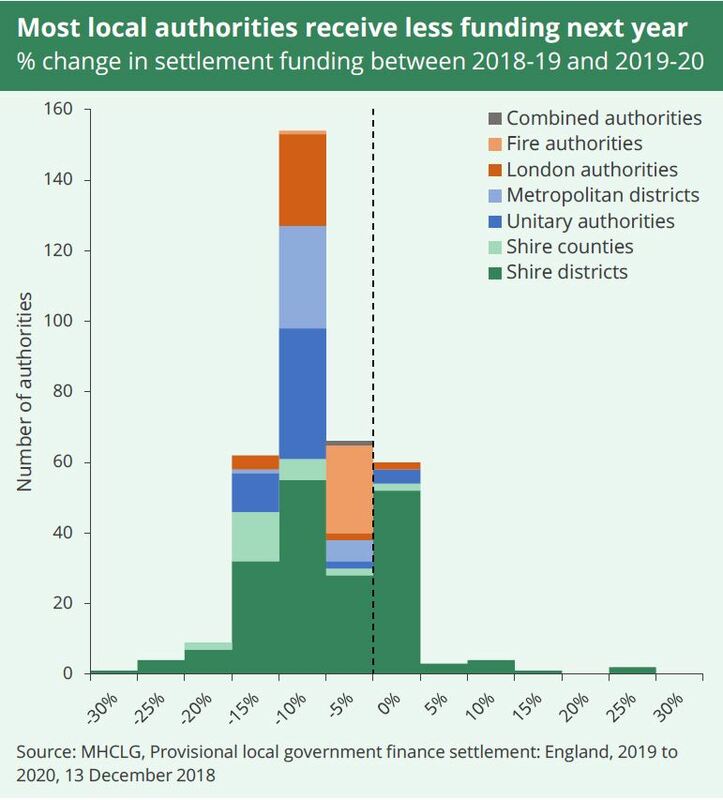 At the same time as maintaining the cap, the headline increase in overall funding that the Secretary of State announced relies on local authorities’ raising council tax by the maximum amount. In light of this, most households should get ready for a 5 per cent increase in tax from April. Last week, the Scottish Government took a big step forward in empowering cities to manage their finances according to local need. Headline grabbing measures, such as a tourist tax, have been introduced to help Edinburgh Council manage its finances, as well as more funding overall. English city leaders finalising next year’s budgets must be looking enviously at their counterparts across the border. 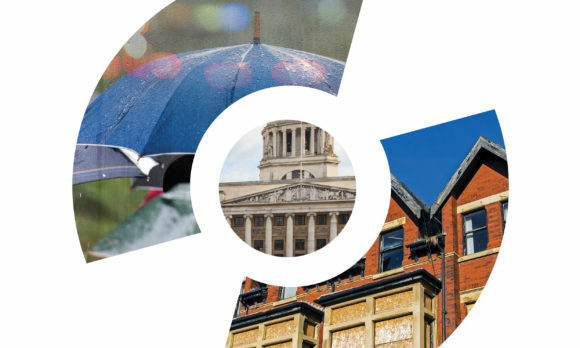 The upcoming Spending Review is a pivotal opportunity for cities in England to get the sustainable funding required to support their own economic growth and deliver high-quality public services according to local need and central government demands. Cities need to work together to make the case to the Secretary of State and HM Treasury that failure to provide this funding will continue to harm the urban, regional and national economy. Previously announced commitments to the NHS make a much bigger pot of money for local government unlikely, but no less necessary. This means that those cities most able to raise their own funds – from tourist taxes to development charges – should have the powers to do so and free up central funds for those areas less able to raise funds locally but no less local service needs or economic aspirations. What does Japan tell us about the potential for fiscal devolution?